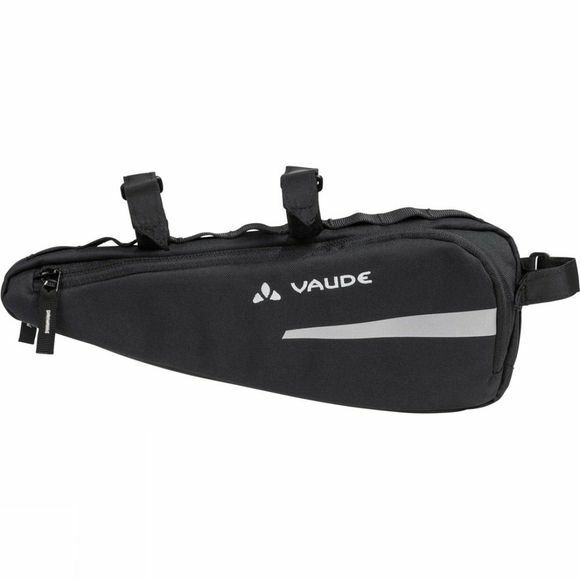 The Cruiser Bag from Vaude provides transportation help. 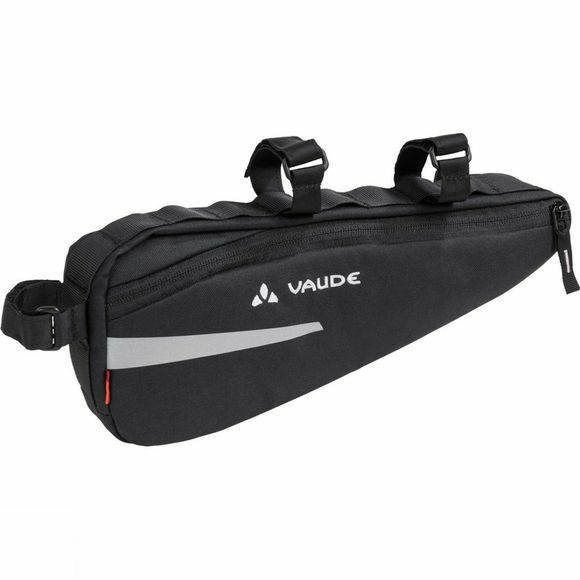 This frame bag offers enough room for tools, a mini bike pump and an emergency energy bar. The Vaude Green Shape label stands for environmentally friendly, functional products made from sustainable materials.